Our goal is to raise awareness on the potential of wastewater as a renewable source of energy! The materials published on the POWERSTEP website are made public for information, research and education purposes. Always acknowledge the use of photos or videos by the use of appropriate copy and author rights. Prior to using the POWERSTEP visual identity, please contact Christian Loderer or Riikka Pohjankoski for receiving the authorisation. 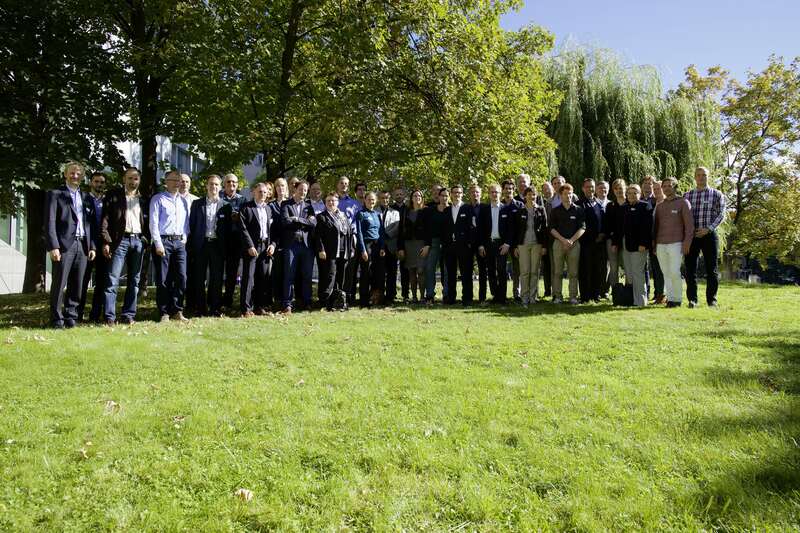 Photo of the POWERSTEP kick-off meeting held in Berlin, 28-29 September 2015. POWERSTEP is a project that demonstrates the novel concept and design treatment schemes of energy-positive wastewater treatment plants (WWTPs), which are net energy producers. Click here to download our leaflet in English. Click here to download our leaflet in German.